Do you like Rapunzel Dish Washing Realife? Share it with your friends. 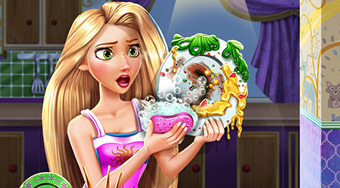 Help Rapunzel to wash dirty dishes and then decorate them nicely.